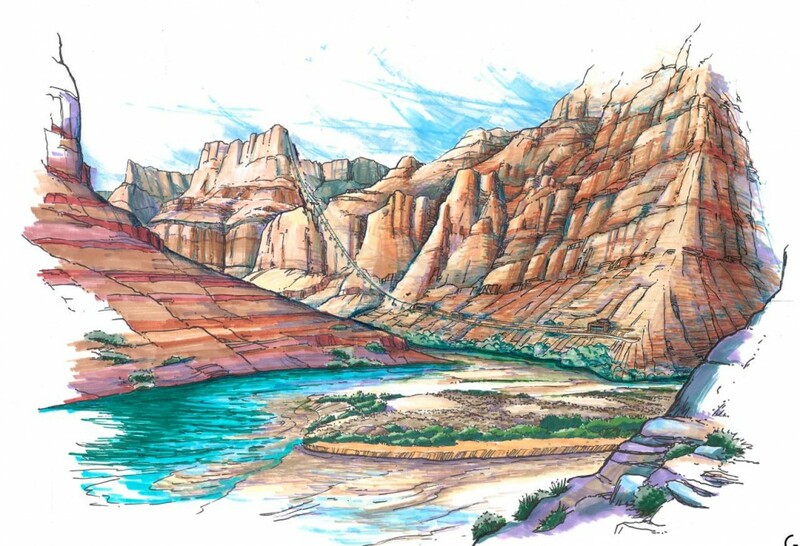 The effort by 22 people on an 80-mile relay run to draw attention to efforts to save the Confluence has won the praise of Hopi Tribe Chairman Herman Honanie. “Lolma Lolma. 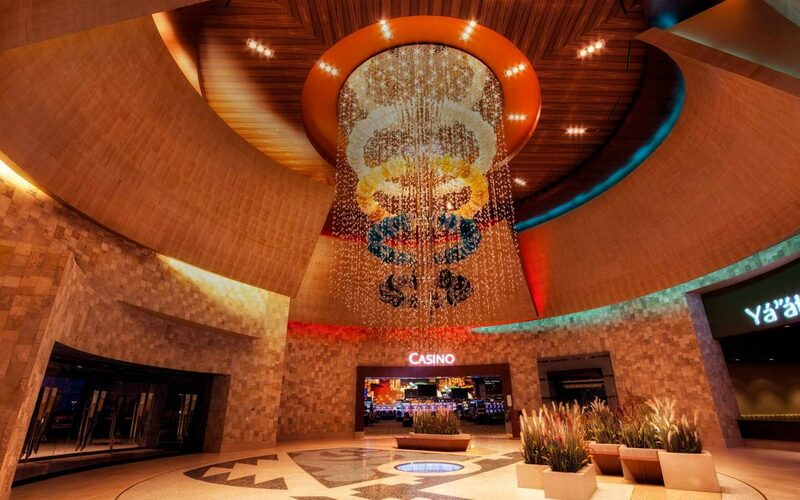 kwakwa for taking this great step,” Honanie wrote in a statement on the morning of the run, Sunday, Oct. 9. 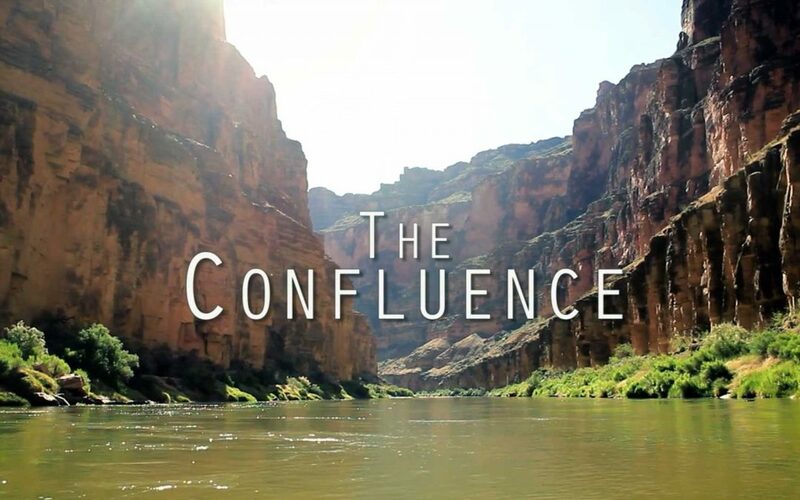 “The Confluence” by Courtney Blackmer-Raynolds explores how the physical landscapes of the Grand Canyon shape the cultural, emotional and spirual landscapes of the Navajo people who inhabit it. 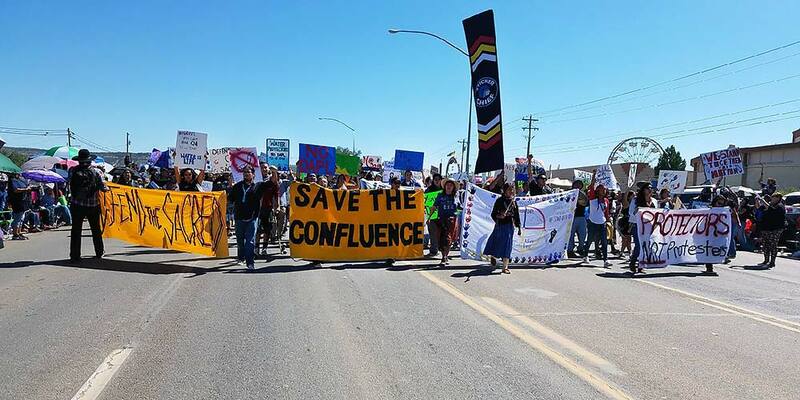 Save the Confluence organizers who participated in the Navajo Nation Fair parade on Sept. 10 said one of their key opponents got a major shock.